So I learned pretty quick not to judge junkyard things by their appearances—and not to judge junkyard people that way either. With things, it was pretty easy. The tattered doorjamb plates were actually expensive aluminum, perfect for recycling. 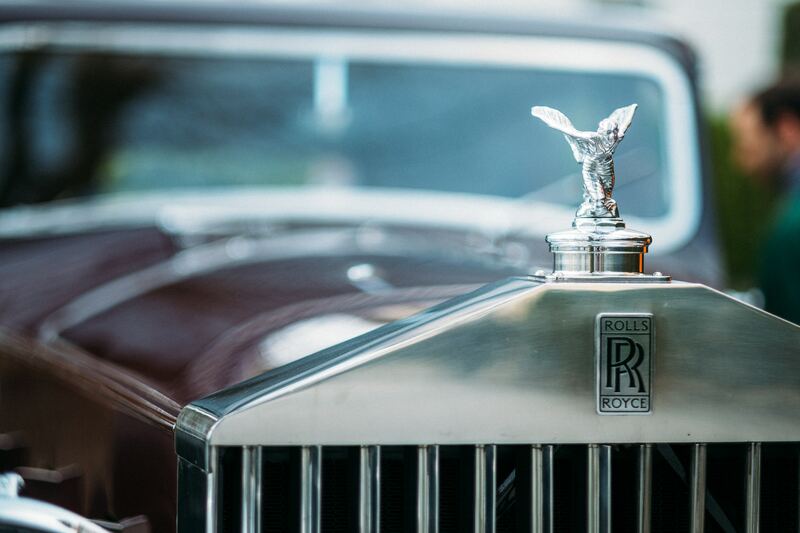 The catalytic converters, covered with road dust, were filled with precious metals like platinum. Even bald tires were of valuable to somebody, judging by how many were stolen when we set them out front. 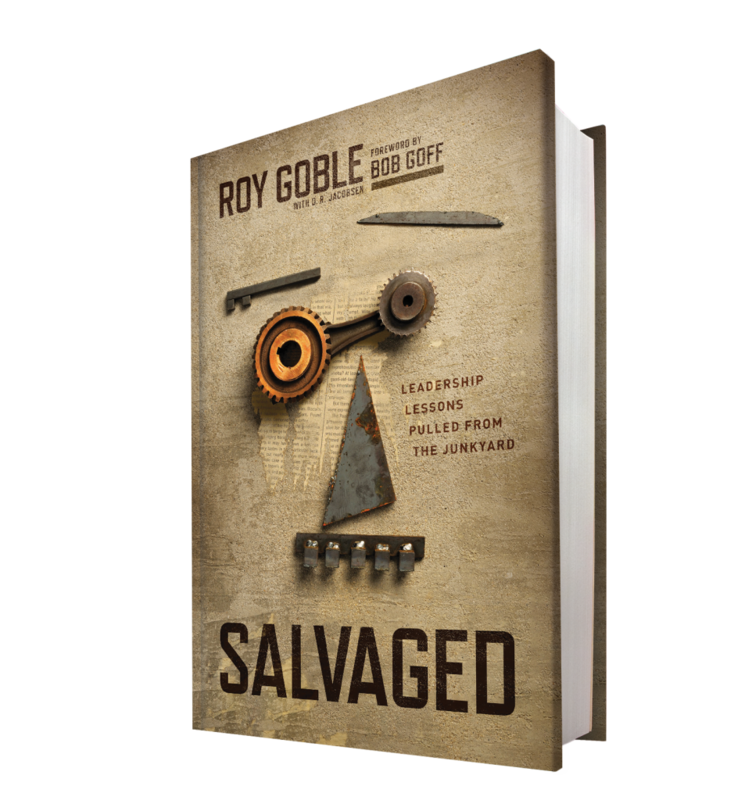 You have just read chapter 6 from the book, Salvaged: Leadership Lessons Pulled from the Junkyard by Roy Goble. 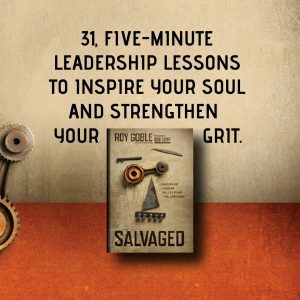 Want to Salvage more, insightful leadership ideas? 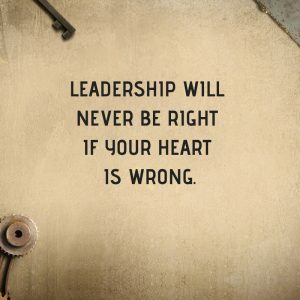 These thirty-one, easy to read leadership lessons each take about five minutes to read and will resonate in your heart (and the hearts you inspire) for a long time. Buy here, or learn more about Roy Goble here.